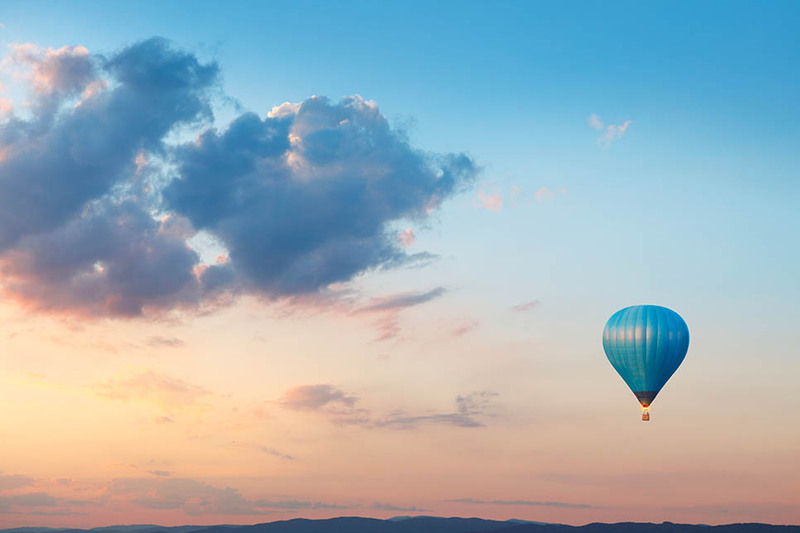 Get ready to skydive in Syracuse or parachute over Palermo! If you’re looking for an aerial view of Sicily, there’s more than one way to get it. Most visitors to Sicily are staggered by the sheer number of spectacular sights packed into under 10,000 square miles of land. Viewed up close, natural phenomena such as the lunar landscape of Mount Etna, archaeological wonders such as the Valley of the Temples and Taormina’s amphitheatre, and the astonishing spectacle of the cascading rooftops of Ragusa Ibla are all pretty unforgettable. Glimpsed from above, these vistas over land and sea become even more extraordinary. 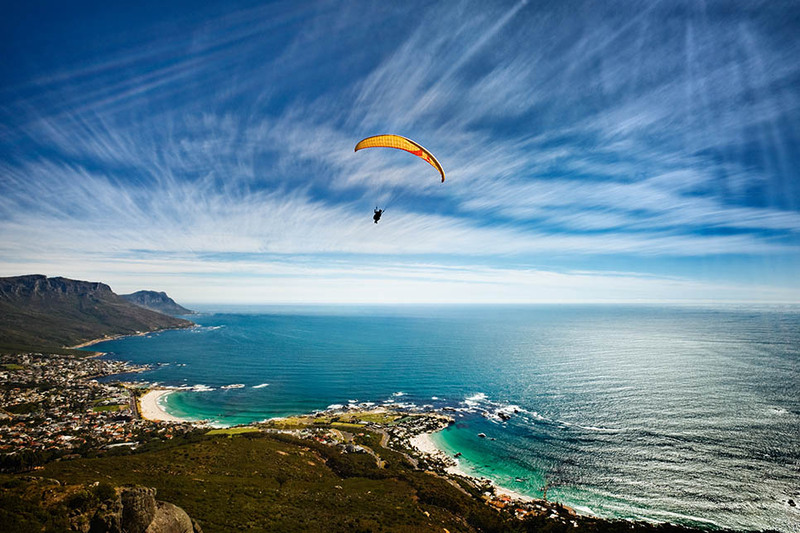 The good news is that you don’t need to be a daredevil adventurer to get the best view. 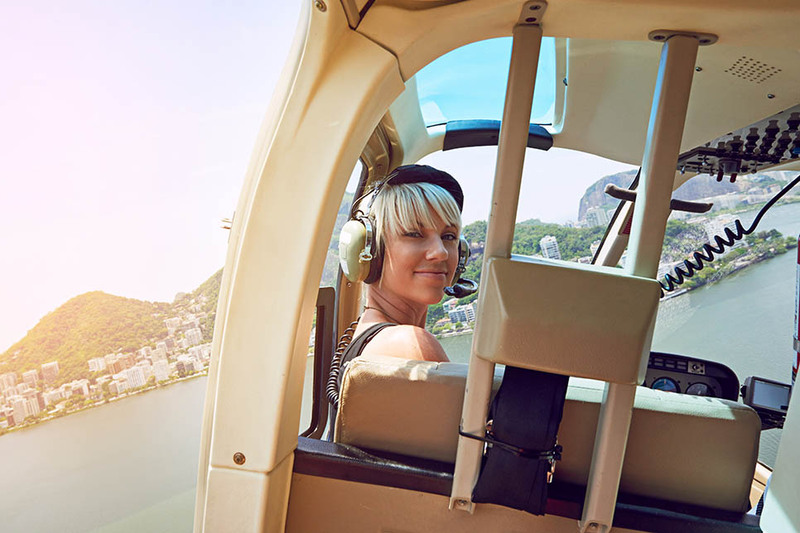 A helicopter flight over Mount Etna’s mind-blowing volcanic landscape is suitable for all the family (minimum age 16) and, depending on the flight duration, can also take in views of Taormina, the Aeolian Islands and the Valley of the Temples at Agrigento. Stopping for lunch or wine-tasting can also be included. 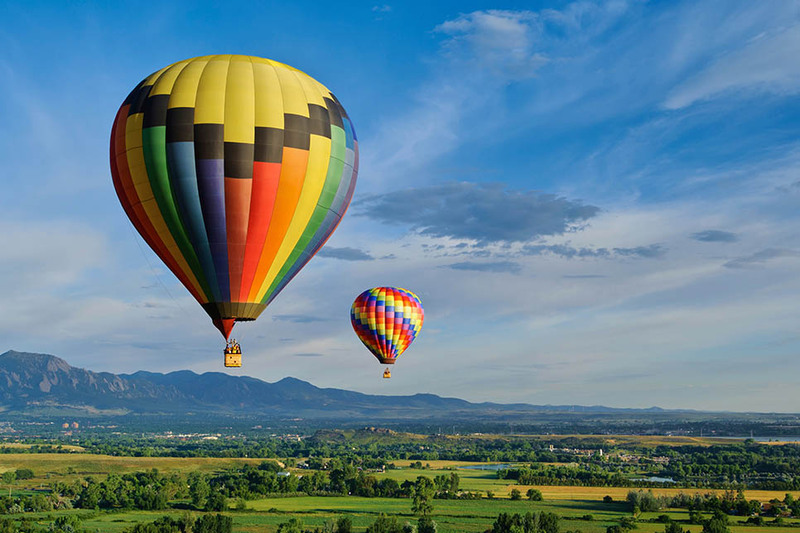 A more leisurely alternative is a hot air balloon flight taking off close to Enna, providing spectacular views over the yellow-hued landscape of Sicily’s interior. 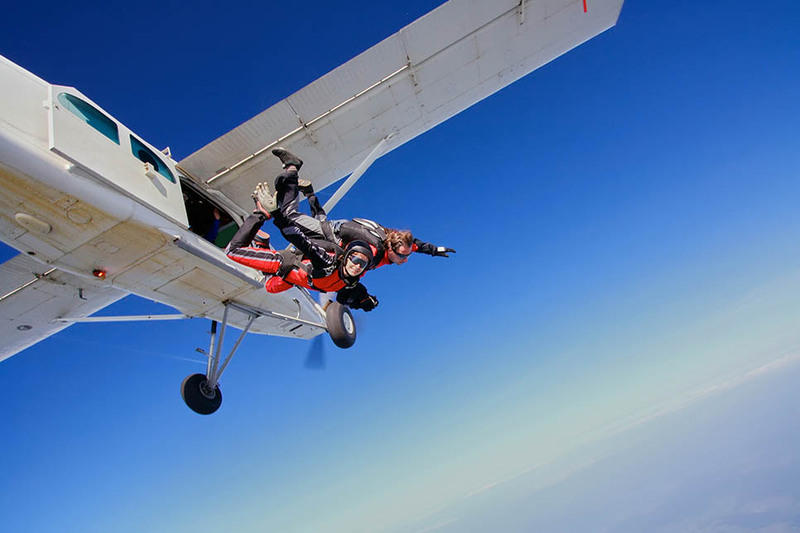 For the more adventurous, this is the perfect opportunity for your first parachute jump! 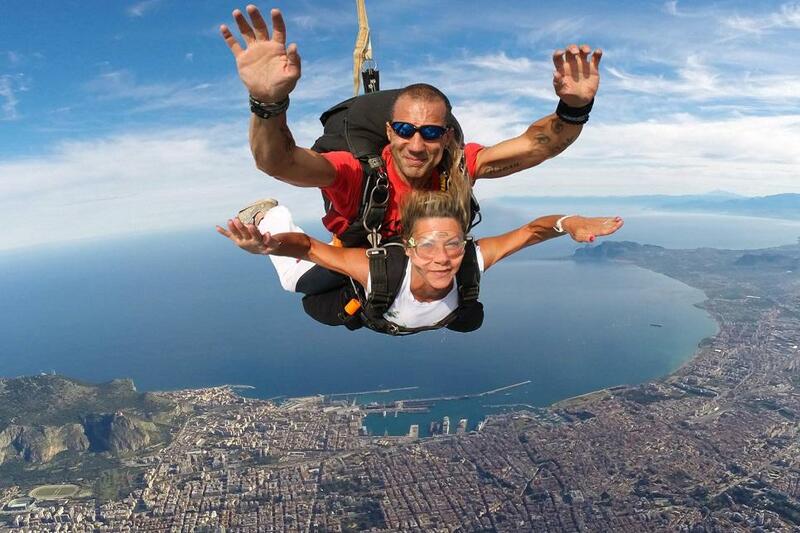 Departing from Palermo, tandem parachute jumps from a height of 3,500m are completely controlled by the instructor who, after around 50 seconds of freefall, will guide you on a leisurely flight of approximately five minutes, taking in vistas of the mountains and the sea. Prices from around €170. Tandem skydives can also be organised in Syracuse. 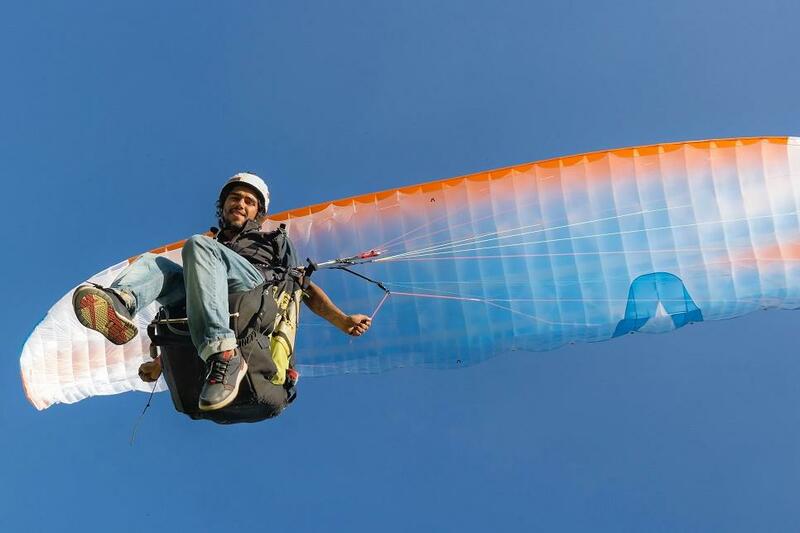 In western and northern Sicily, tandem paragliding flights are available with departures from various points (depending on the weather), including San Vito lo Capo, Piana degli Albanesi, Cefalù and Tindari. Prices from around €100. 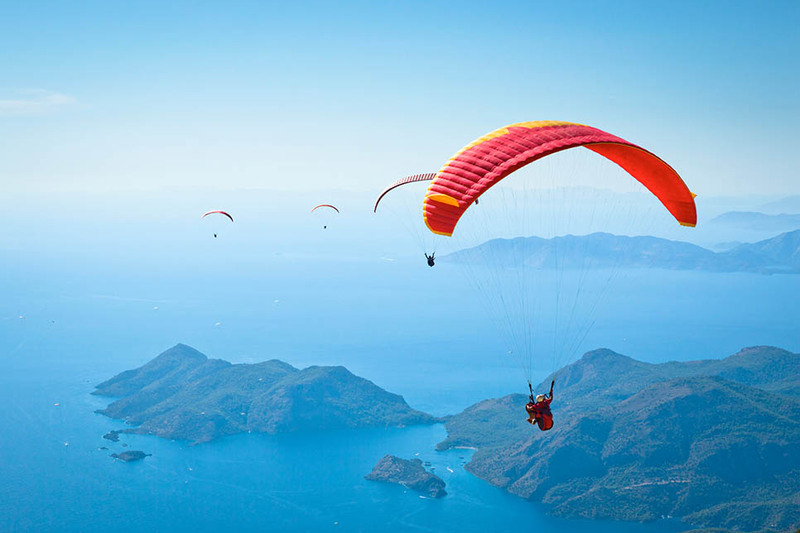 For experienced skydivers, an all-inclusive Flying Safari Paraglide is an excellent opportunity to combine your passion for adrenaline-seeking activities with magnificent views. The flights depart from various locations including Tindari, San Vito lo Capo, Agrigento and Montagna Grande.